With all of the below zero temperatures we have been having we all need to dress for warmth when we go out. One must have winter accessory is gloves. There are just so many beautiful options out there. I am a fan of them all. 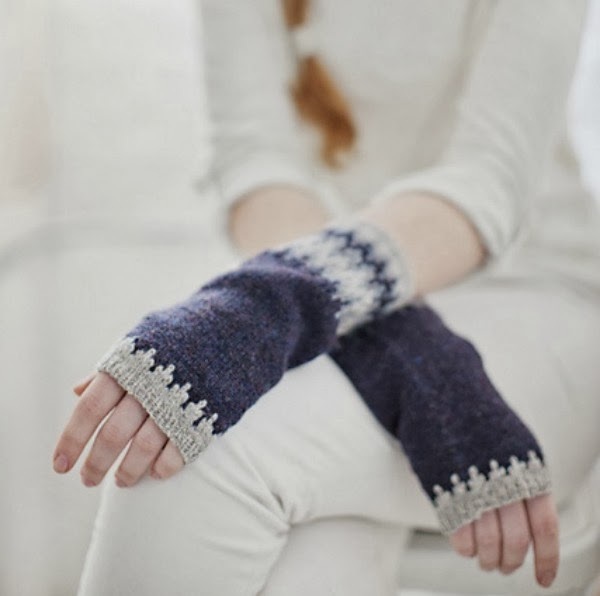 Mittens are so adorable and perfect for keeping your hands warm and comfy. Plus all of the fun colors and patterns are so beautiful. 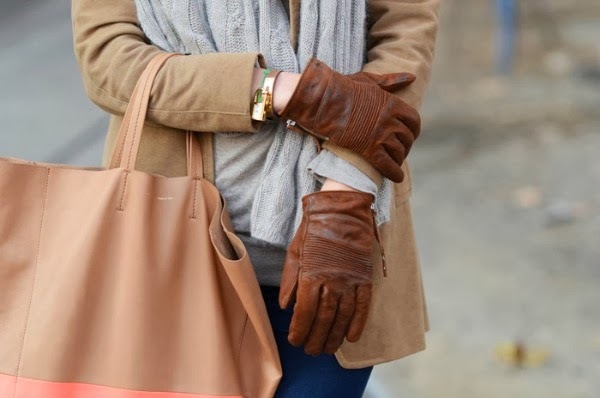 Leather gloves are classy and definitely a must for pairing with my work clothes. I really like brown leather gloves the best. I do not own a pair of the gloves that come up to my elbows like in the first picture, but they are beautiful. I love the bright color and the button details. The furry mittens are also very girly and cute as well. Which is your favorite type? Has it been very cold where you are? great inspiration!!! love the first one! 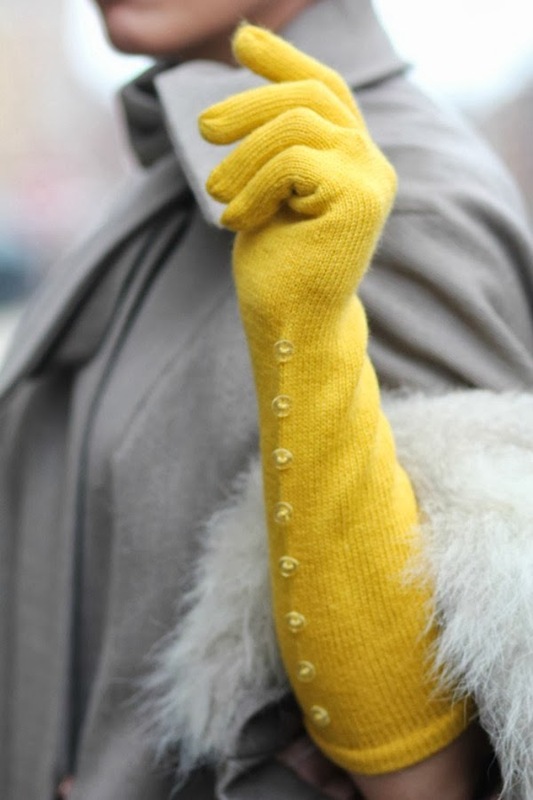 oooh, love the yellow ones...very audrey h.
I was obsessed with the look of long gloves last year. Then I got a pair and realized that they aren't actually that fashionable because I just wear them under a big parka anyway so no one can tell the difference. None of this wearing it with a cropped sleeve in -10 temperatures! I love those rabbit fur numbers. 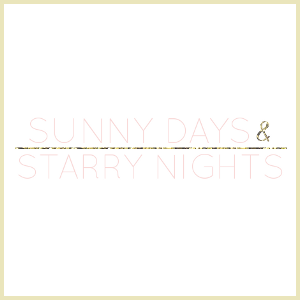 Co-to-the-zy! I love mittens that go to your elbow!